Now someone please tell me if there is a better way to end 2012 and kick off 2013!!! :-D :-D :-D This year sure has been a great one for me! 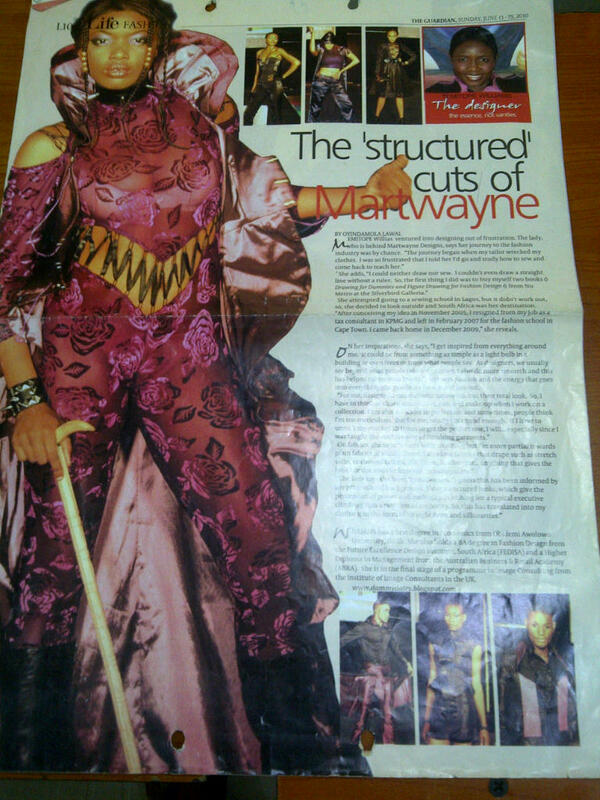 First there was the ThisDay Style article about Designers Connect, then the BusinessDay article and then THIS ONE!!!! This DEFINITELY has got to be one of the highlights in 2012. 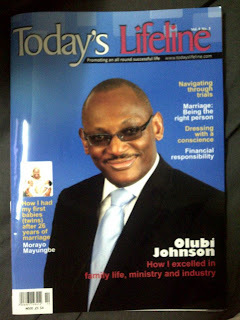 For me, getting on the cover not just for being a designer but for being an entrepreneur is the real ISH! 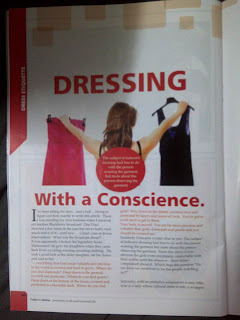 And like that was not enough, my article "Dressing with a Conscience" came out on Pages 44 - 47 in Today's Lifeline magazine. 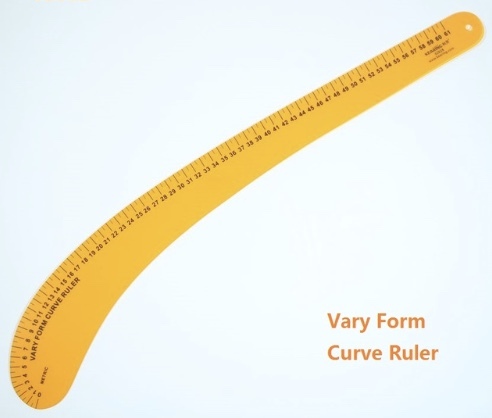 And I didn't get one teeny weeny corner. I got 3 full pages! Like wow! I am grinning so hard now my jaws actually ache! After years of asking for various magazines to give me a platform to air my views on fashion, dressing or entrepreneurship, I finally got this opportunity handed to me on a platter of gold... after I had pretty much given up! The magazine needed someone to write on fashion in a newly established column and I came "highly recommended". Thank you so much Dr Gb for the recommendation. 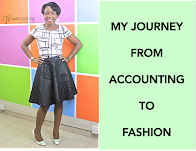 Though it took forever to write the first article for various reasons, the most important being the conflict between being a designer and talking about "decent dressing", yet again, I looked to God for inspiration and BAM... once I put pen to paper, I could hardly get myself to stop! "I must confess that it was very brilliant and interesting. I kept following your arguments and before I could say Jack Robinson, I was through reading it." 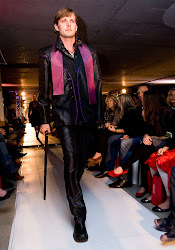 After conducting detailed research on the subject of decent dressing, including dictionary and Biblical definitions, I had a different take on the subject. In my opinion, "The subject of dressing has less to do with the person wearing the garment but more about the person observing the garment". 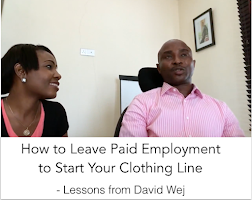 In fact, it has little or nothing to do with the garment itself. Check out Page 2 of the article below citing the example of 2 women carrying babies, one in a wrapper and the other in a dress with straps. I also cited several other examples and gave all readers a task. You really should get a copy of it. So sit back, relax and enjoy them. 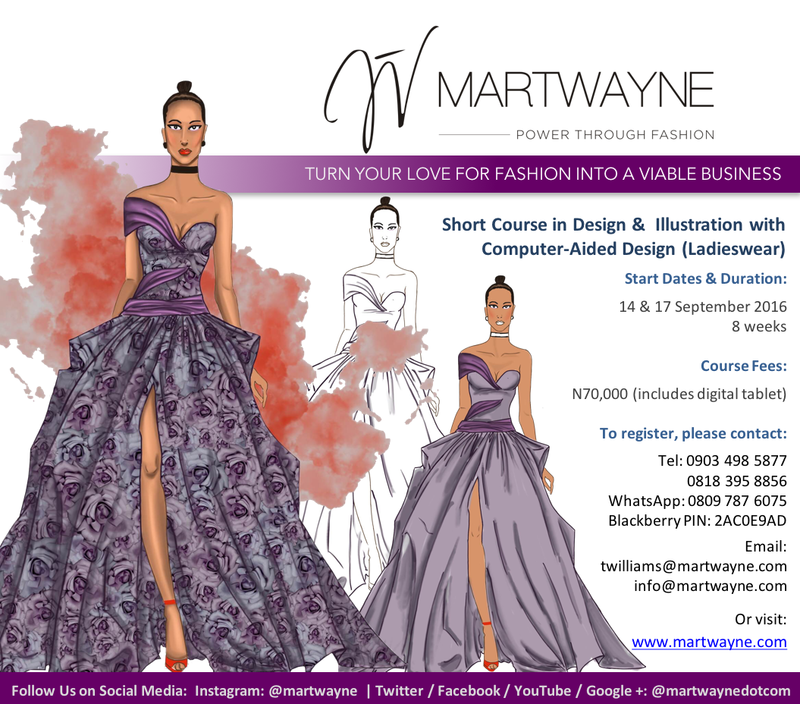 Note that I didn't include any of my marketing material or advertising on any of my courses. Will get details on where you can get the magazine from and upload here. 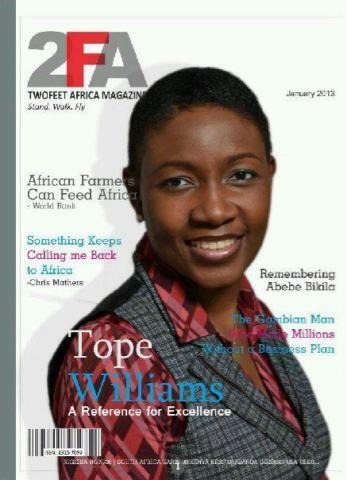 But you can also visit www.2feetafrica.com to know more about what the site and magazine stand for. 2) "Dressing with a Conscience" - my article in Today's Lifeline. And this will be a regular column so please watch out for it. 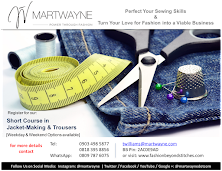 ‘‘If truth be told, I was tired of my local tailor wrecking my clothes so I decided to learn the skill so I could teach her how to sew my clothes properly. That was how it all began. 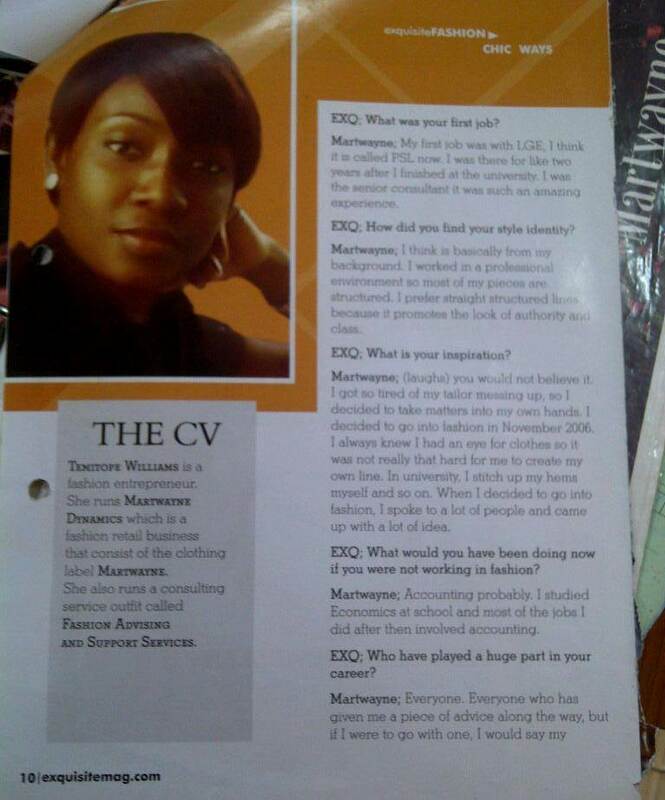 But the interesting thing became that while I told acquaintances what I was set out to do, they began to uncover other lucrative areas within the fashion industry,’’ said Temitope Williams, Chief Executive Officer (CEO), Martwayne in an interview with BusinessDay, who prior to founding the fashion outfit worked as an analyst in the tax, regulatory and people services unit of KPMG Professional Services. 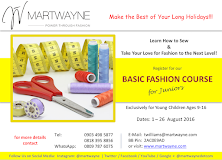 "Tope Williams is the amiable and industrious lady behind Martwayne; a fashion, retail, consulting and training brand which is essentially about empowering people through fashion. 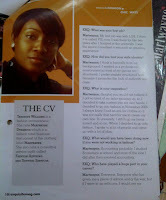 Williams who has a background in consultancy from her days in KPMG bared her mind in a chat with Jobfinder.com.ng on a range of issues from the fashion industry to the importance of dressing in a job interview. Excerpts:"
"The City of Lagos recently witnessed a one-of-a-kind event, which featured a large gathering of fashion designers and fashion entrepreneurs. 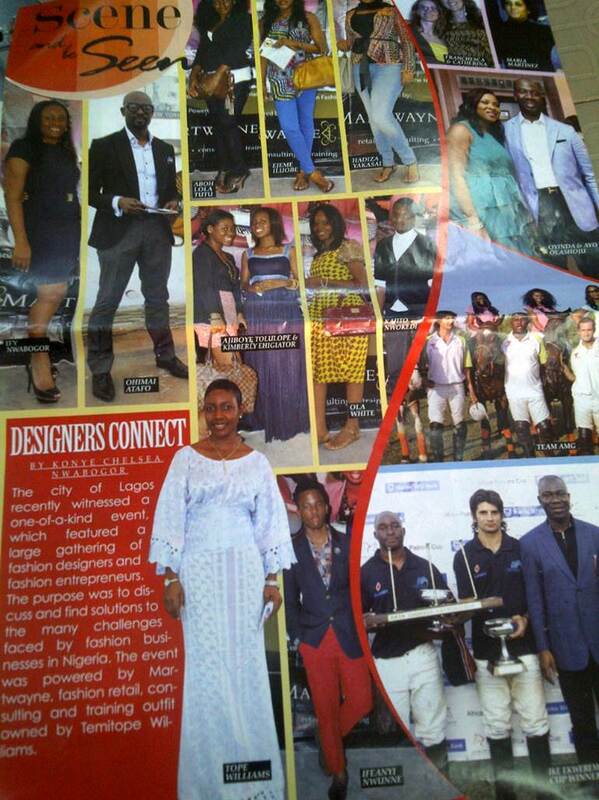 The purpose was to discuss and find solutions to the many challenges faced by fashion businesses in Nigeria. 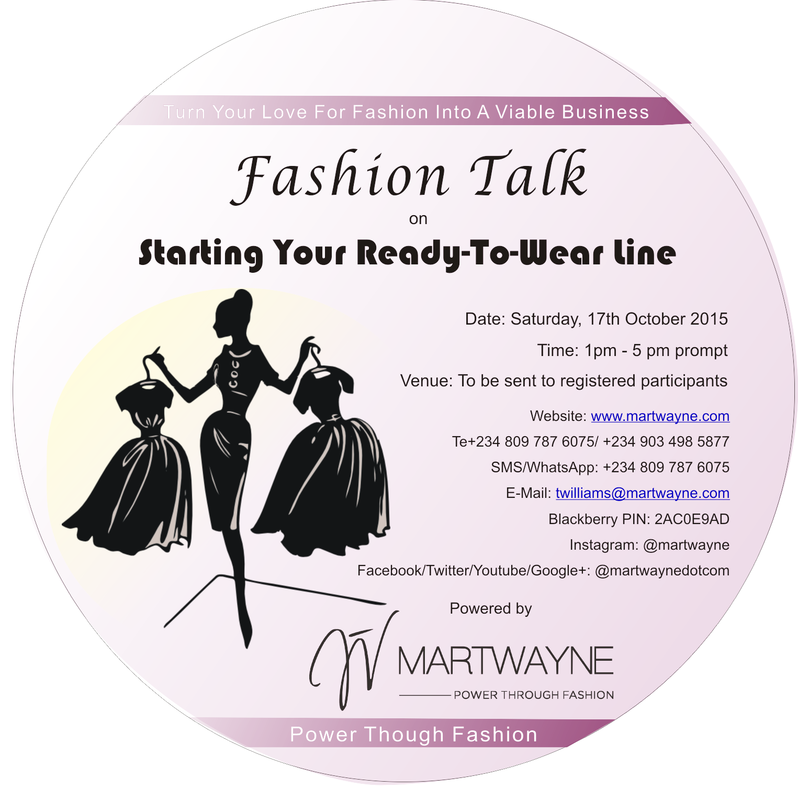 The event was powered by Martwayne, fashion retail, consulting and training outift owned by Temitope Williams". 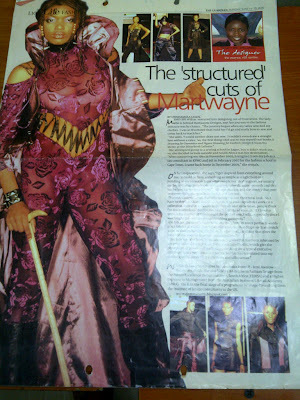 This feature came out in This Day Style, Vol. 17, No. 6187 of Sunday 1 April, 2012. 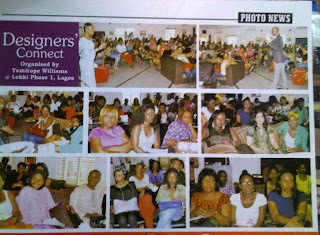 6) "Designers Connect Organised by Temitope Williams @ Lekki Phase 1, Lagos"
"On Sunday, 19 February 2012, the city of Lagos witnessed a one-of-a-kind event, a large gathering of fashion designers and fashion entrepreneurs. Their purpose? 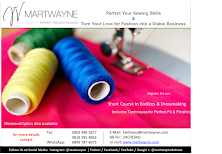 To meet, discuss, collaborate and find solutions to the current challenges faced by many fashion businesses in Nigeria and in the process move the industry forward. 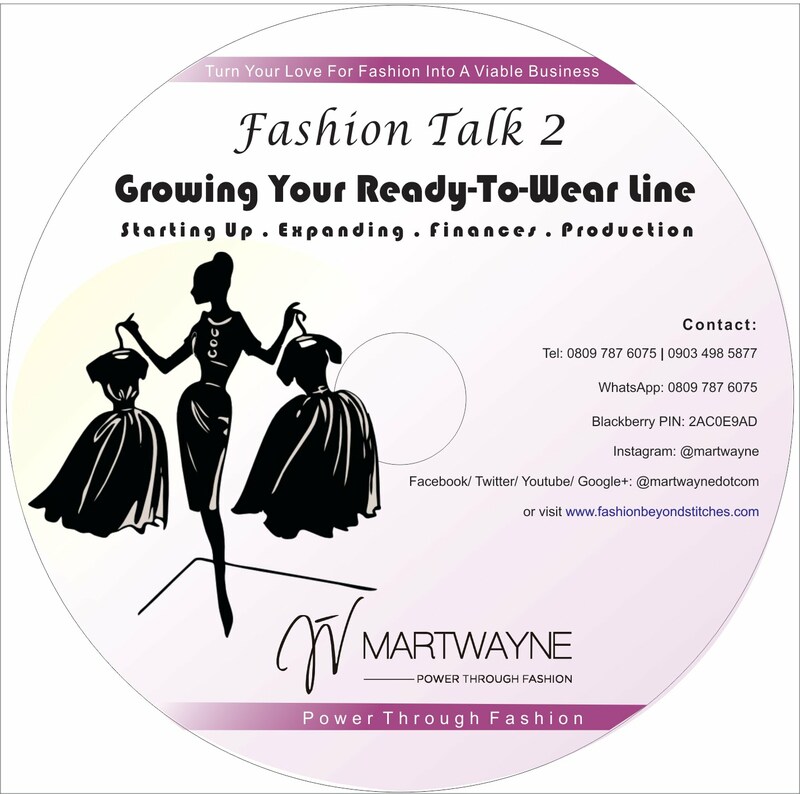 Powered by Martwayne, a fashion retail, consulting and training outfit, Designers Connect was attended by over 150 guests in a very sophisticated and up-market boutique hotel in Lekki Phase 1, Trends the Kitchen. The networking session was attended by various players in the fashion industries and featured speeches by Temitope Williams, CEO of Martwayne and convener of the meeting, as well as other notable designers such as Prince Oyefusi, owner of Nobel Afrique and President of FADAN and Ohimai Atafo, renowned designer and creative director of Mai Atafo Inspired (MAI)." 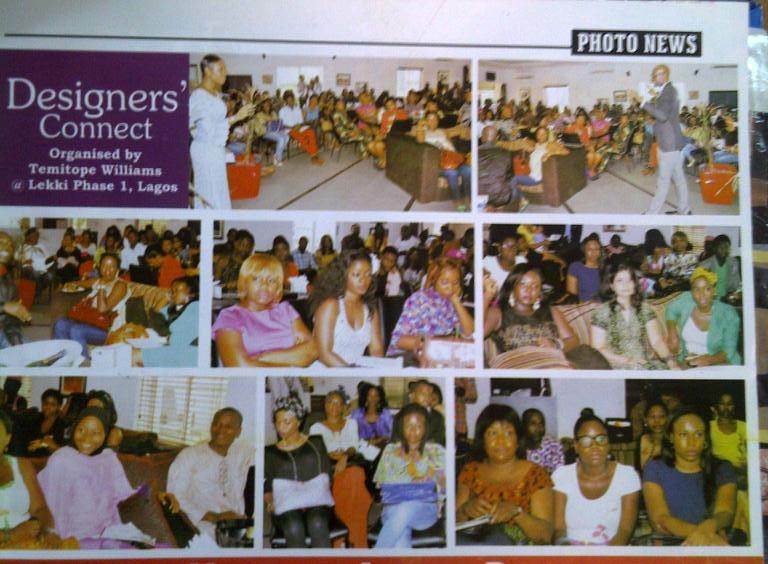 Well I think that's about all I could find for this year... apart from other mentions at events I attended as a guest speaker such as Headroom, The 1st Lagos Accessories Fair, the Creative and Business Expo 2012, etc. 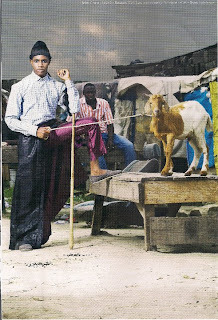 "Temitope Williams is one of the most talented designers in the country. 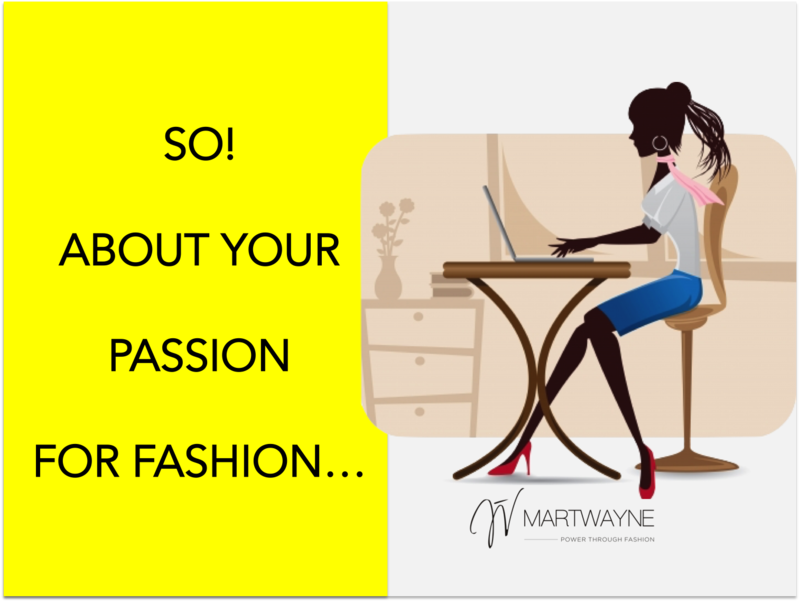 She runs Martwayne Dynamiques, a fashion retail and consulting outfit split into a retail arm/clothing line, Martwayne’ and a consulting arm ‘Fashion Advisory and Support Services’ (FASS). 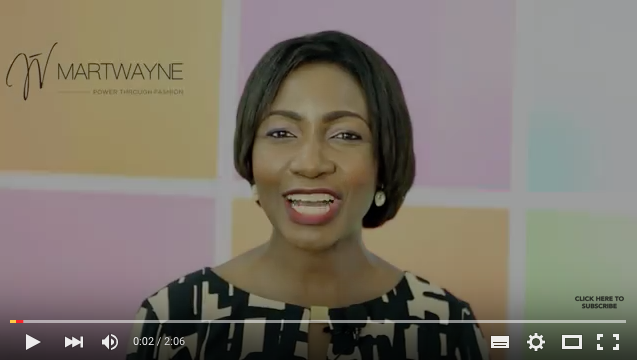 Armed with degrees in Economics, Fashion Design and Management from the Obafemi Awolowo University, Future Excellence Design Institute of South Africa and Australian Business and Retail Academy, she is extremely creative. 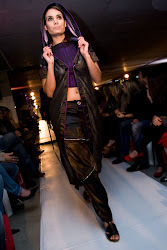 Looking at her works, one would realise how serious she takes the fashion business. 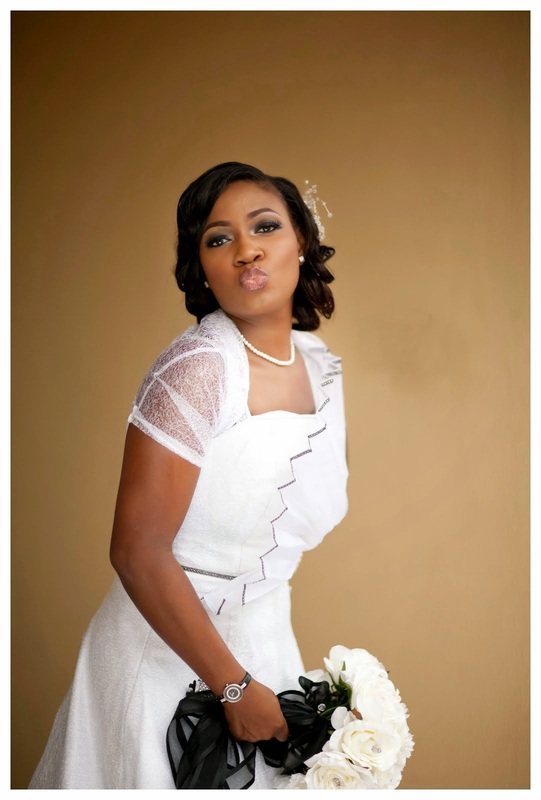 She recently sat with OLAMIDE ONI and shared her experiences. Excerpts." 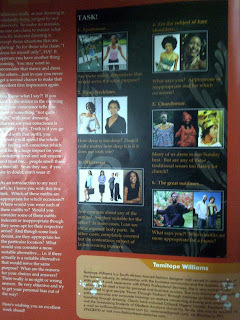 9) "Designer Resume of Temitope Williams"
Of course you may have known that Exquisite also awarded me the 2010 Exquisite Lady of the Year Award for Best Designer (Newcomer). :-D I wonder why I never included that anywhere on this blog. But yes! 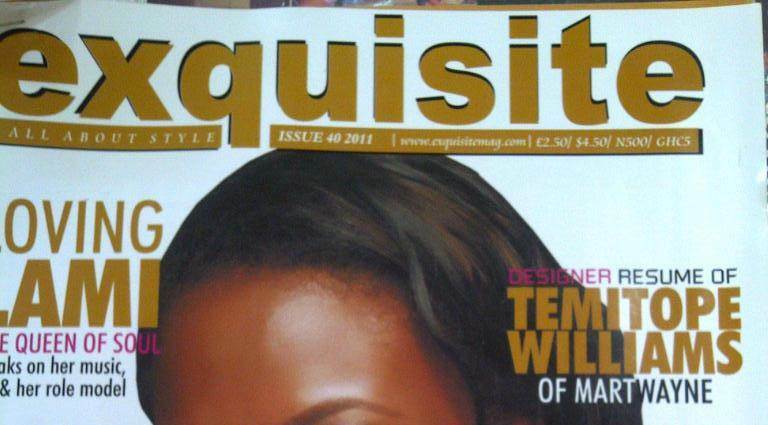 Do visit them and subscribe to Exquisite Magazine by visiting www.exquisitemag.com . 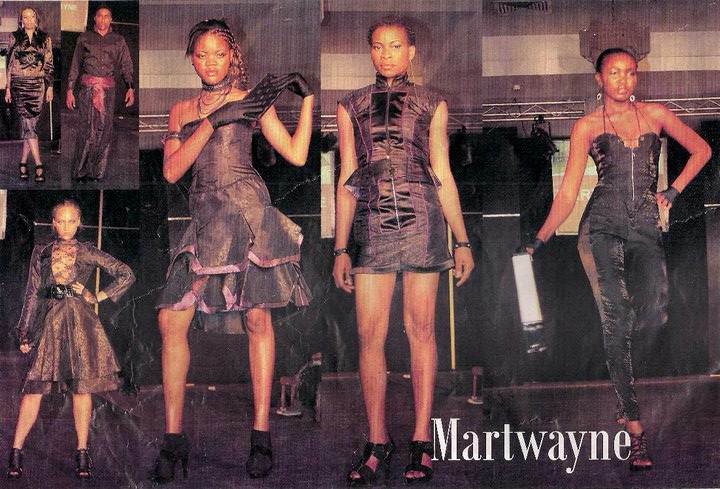 "Temitope Williams the designer behind new label MARTWAYNE got her first degree in Economics from Obafemi Awolowo University, Ile-Ife and later added a diploma in Management and Image consulting in Australia and the UK respectively. 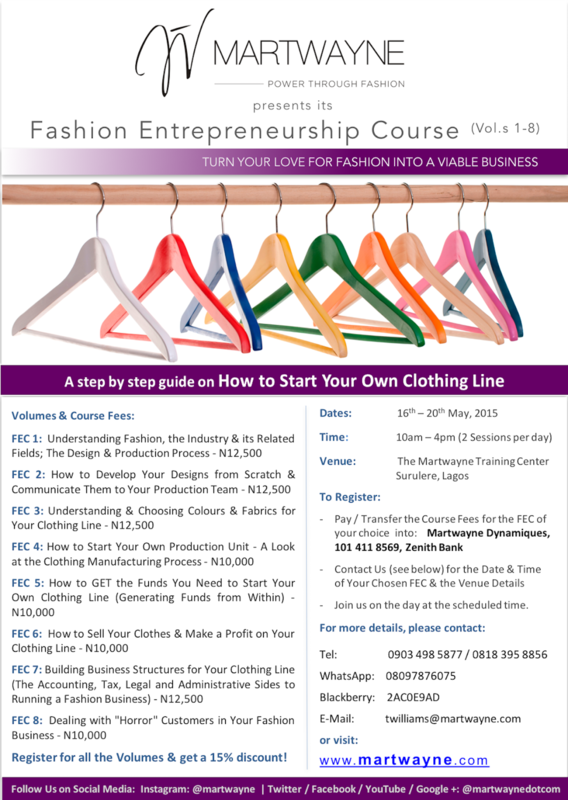 She got her BA in fashion design from Future Excellence Design Institute of South Africa (FEDISA) earlier this year and has since then returned to Nigeria to set up her consulting and design studio. 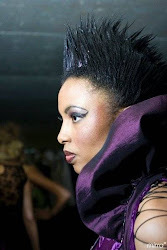 She also showed at the Lagos Fashion Week that was part of the Black Heritage Showcase." "For those who were able and not able to get The Guardian Life Magazine (A Pull Out in The Guardian Newspapers) yesterday, 13th June, 2010, this is a full version of the designer article. 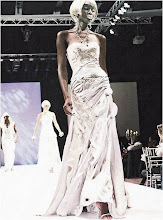 This pretty damsel is a bunch of talents, though her designs look very western but you will agree with me that they are trendy. 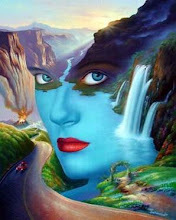 I decided to feature her on my blog because your her unique, creativity and artistic expression. 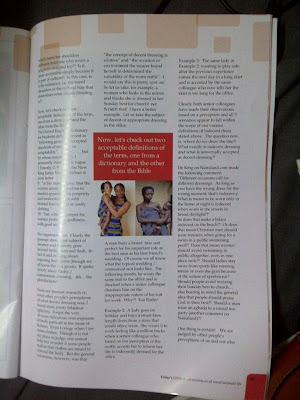 Read on and Enjoy." Interestingly enough, Oyinda eventually became a student of mine on Level 1a of the Foundation Course, though I have no clue where she absconded to... but this article of her gave me such wings I felt I really could fly! She got the ball rolling and I will forever be grateful for this article. You always remember the first they say... God bless her loads! Ok! Phew! I think I'll stop here now. Can't find any more plus I am beat! Thank you all for the time you invested writing the articles and giving a young entrepreneur like me the opportunity at no cost whatsoever! 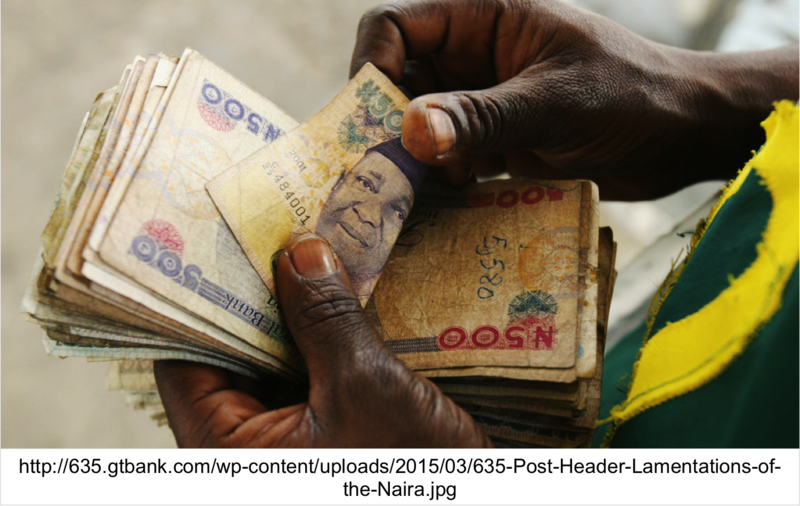 GOD BLESS YOU LOADS and may your businesses continue to excel beyond your wildest dreams! Thank you so very much! Oh... I also have to thank Beulah Marsh for that interview on Galaxy TV. God bless you loads! For me, I feel really humbled by all this. I know it was not my doing, it was all God's. I am just extremely thankful that all the hard work did not go unnoticed. But this is just my way of encouraging those working hard to keep at it. Soon enough, your hard work will pay off and someone will notice. And don't be fazed by how far you may think I have gone. I am just a young entrepreneur like you just starting off so hang in there and set your goals for 2013. Trust me, planning makes ALL the difference in the world! God bless you loads! MWAH! You are making history and raising the bar.